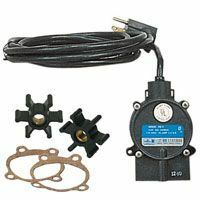 Little Giant 6-CIA (506158) is an Automatic Submersible Sump Pump (Big John series) with a powerful 1/3HP motor (oil-lubricated for life), a 10-foot long power cord and a diaphragm pressure switch which engages the pump at 7" to 10" water level and turns it off at 1" to 4" of water. 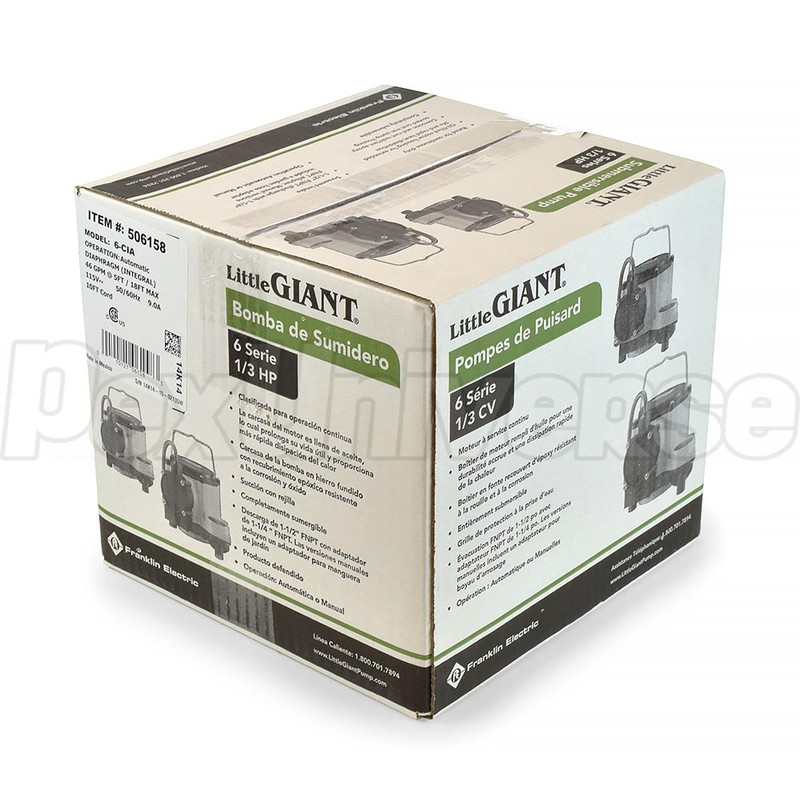 The Little Giant 506158 model is among the Little Giant's most popular sump pump models and is well suited for extended or continuous use in moving large volumes of water. 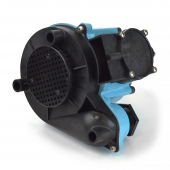 All 6-CIA models, including this one has a 1-1/2" FNPT discharge, 1-1/4" reducing bushing for connection to smaller diameter discharge pipe and an optional 3/4" regular garden hose adapter. 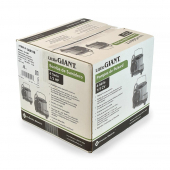 Little Giant 506158 model has a poly-carbonate cover, a polypropylene volute/base, cast iron housing, stainless steel components for enhanced corrosion resistance and built-in thermal overload protection. 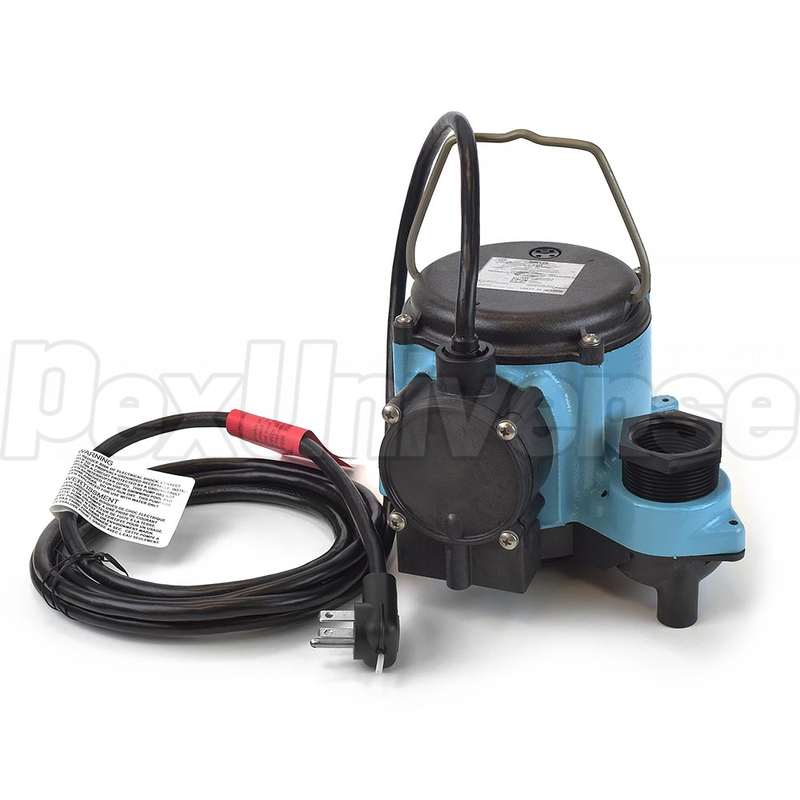 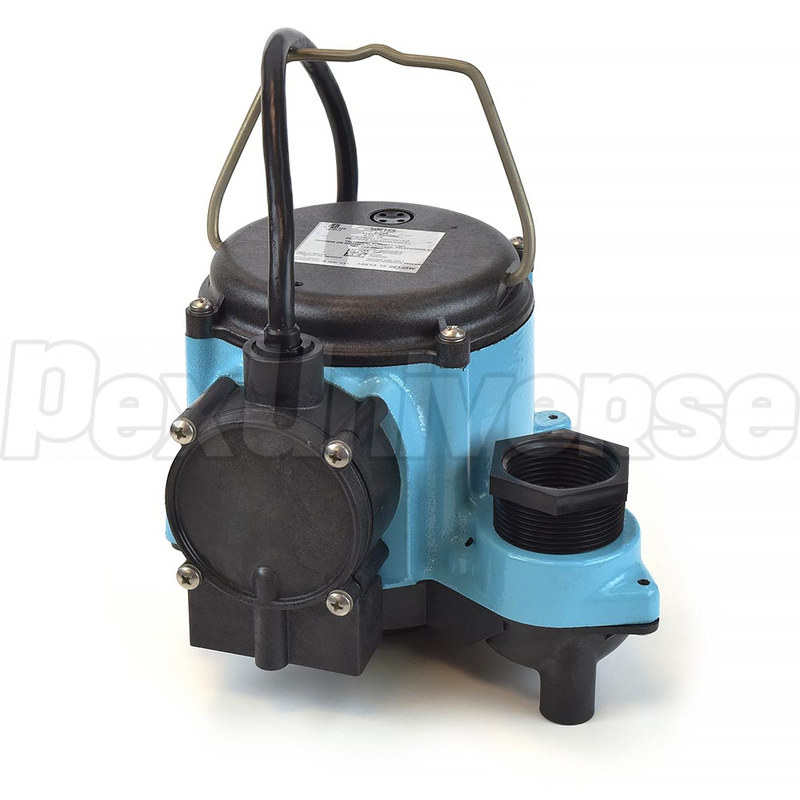 6-CIA series sump pumps are best suited for residential and light commercial use. 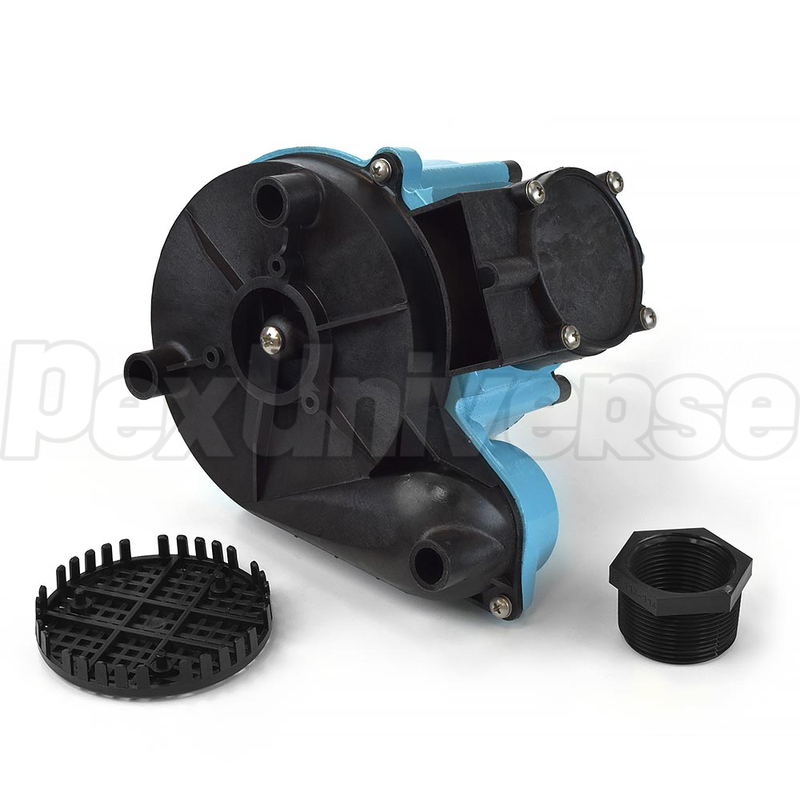 Dimensions (H x W x L): 6" x 8.5" x 9.5"